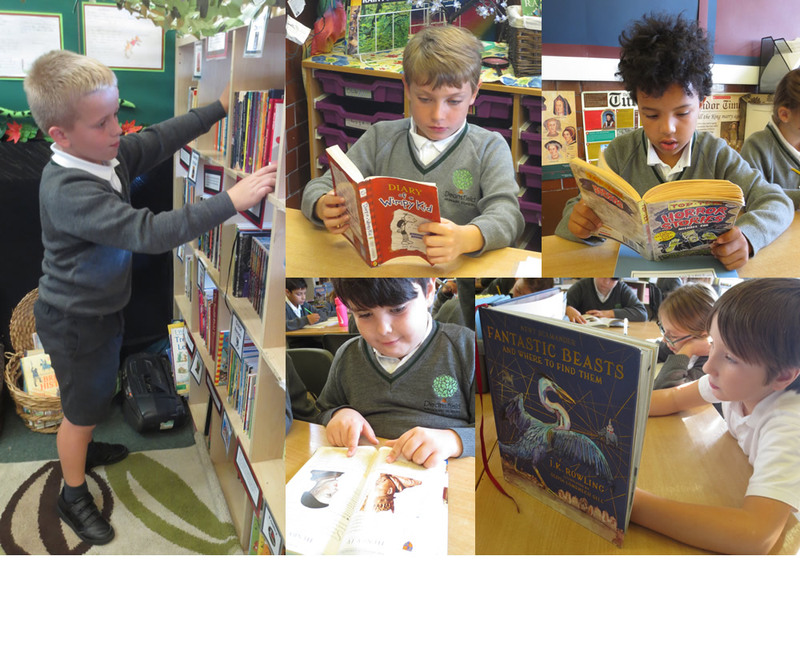 Welcome to Year 4. 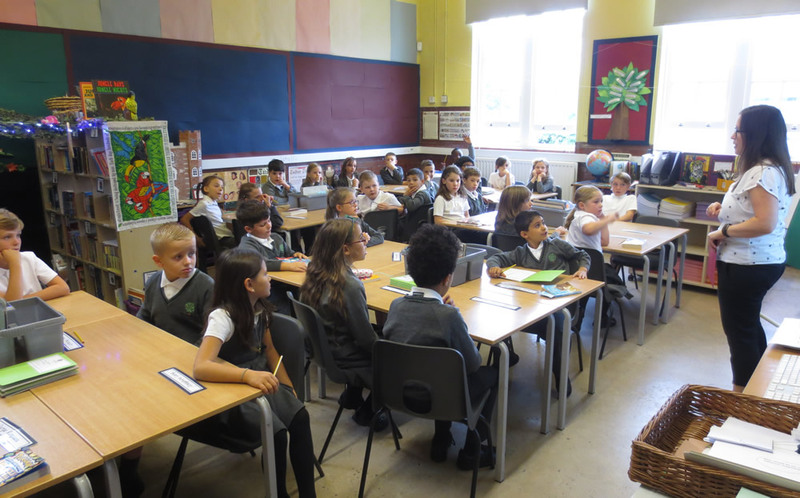 The children have settled well and we are looking forward to the term ahead. 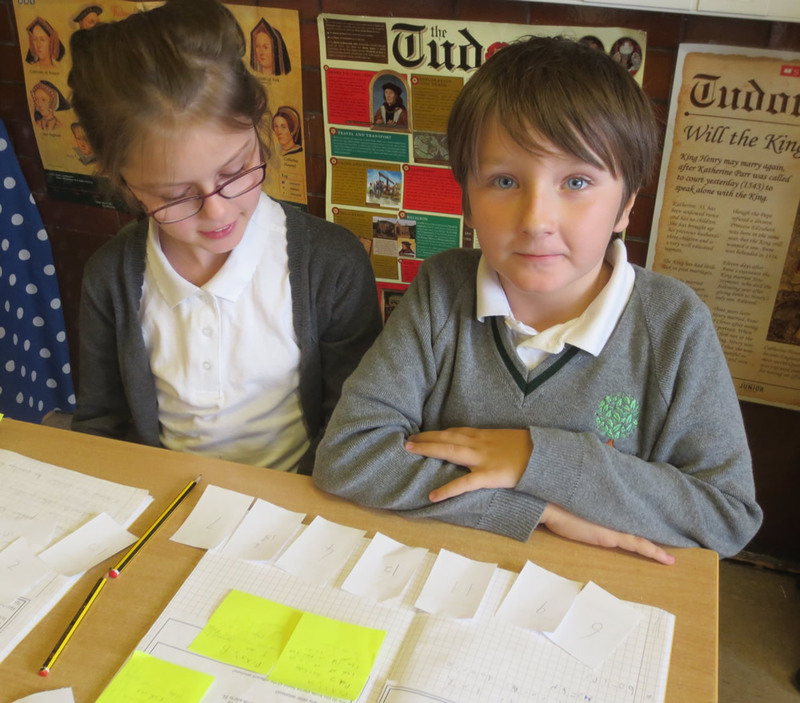 In maths, the children will be focussing on place value and key number facts including doubles, halves and times tables. 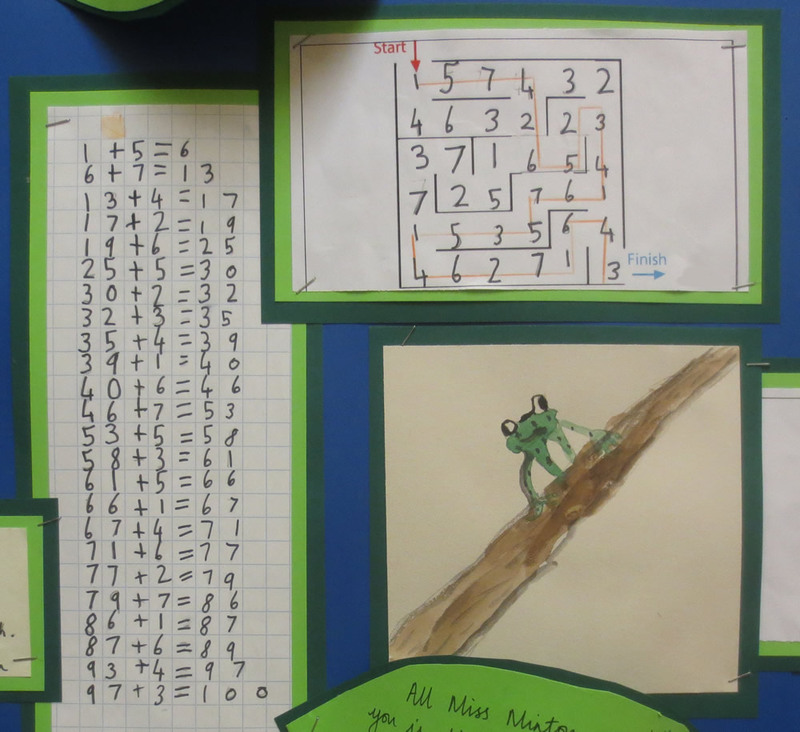 We will also continue to work on addition, subtraction, multiplication, division and the relationship between operations. 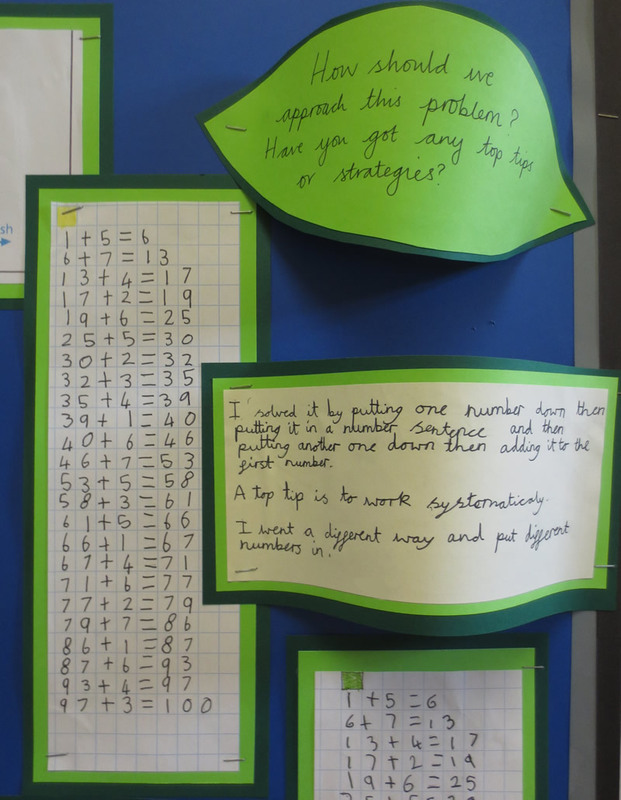 We will develop a range of mental calculation strategies and will begin to use written methods of recording. 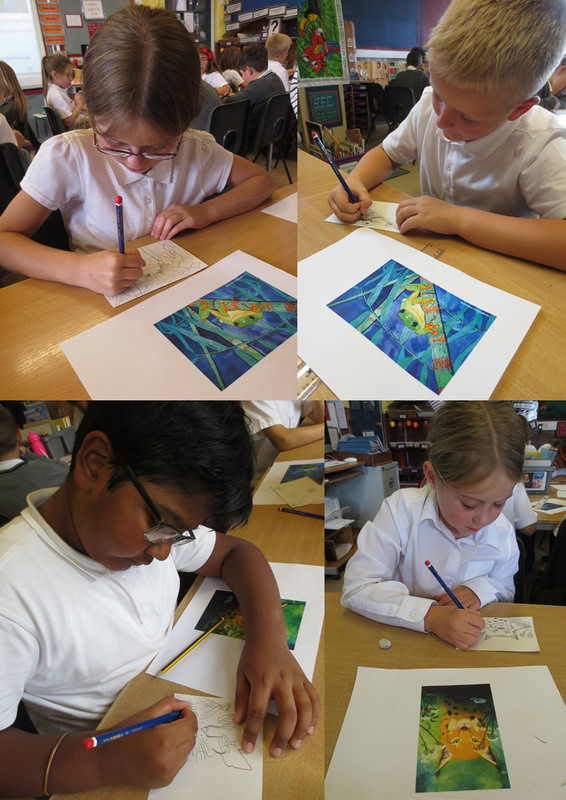 In literacy, we will be using our Take One Project to learn all about the painting ‘The Fighting Temeraire’ by Joseph William Turner. Children will be immersed in the daily life on board this battle ship. 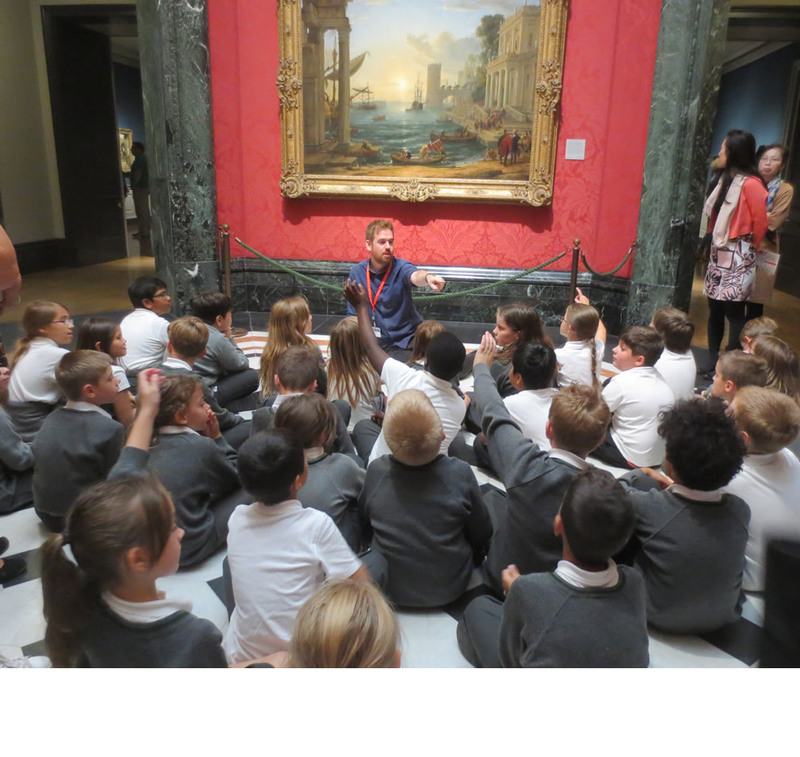 We have a visit to The National Gallery for a workshop on the painting on 3rd October. 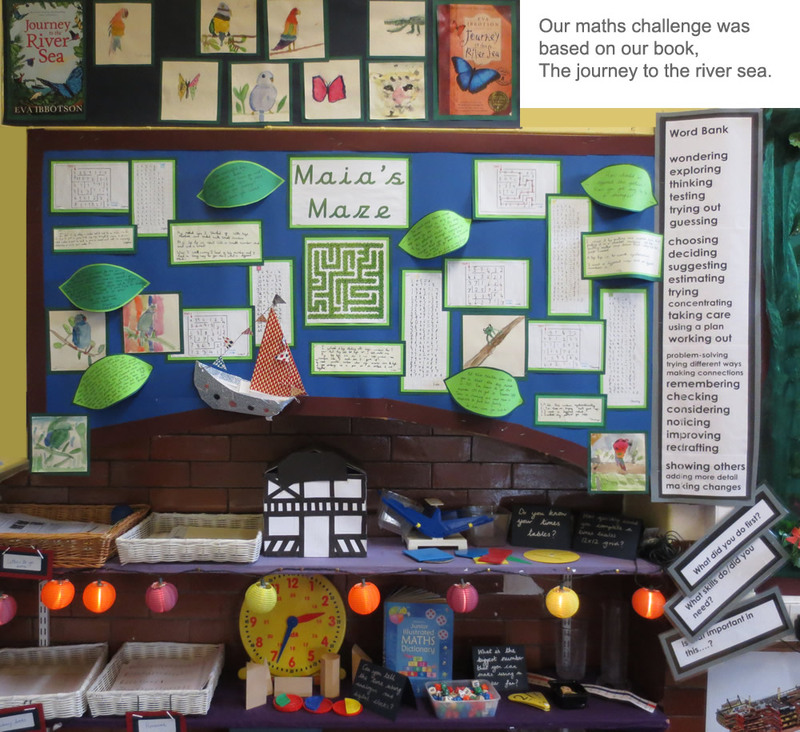 Our key text this term is ‘Journey to the River Sea’ by Eva Ibbotson, which will support our learning of the topic of the Rainforest. 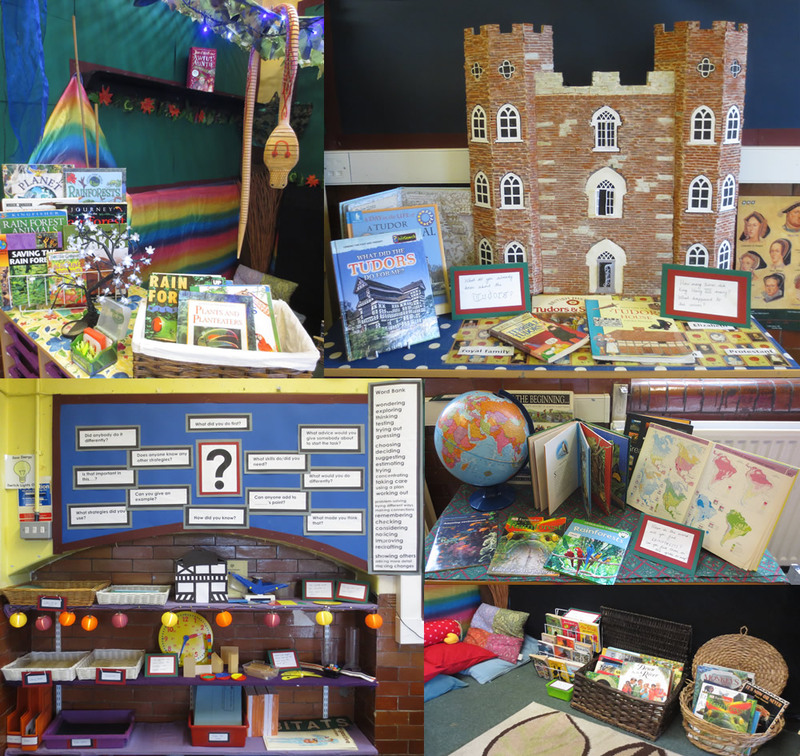 Here we will use non-fiction texts that have cross-curricular links to Geography and Science. 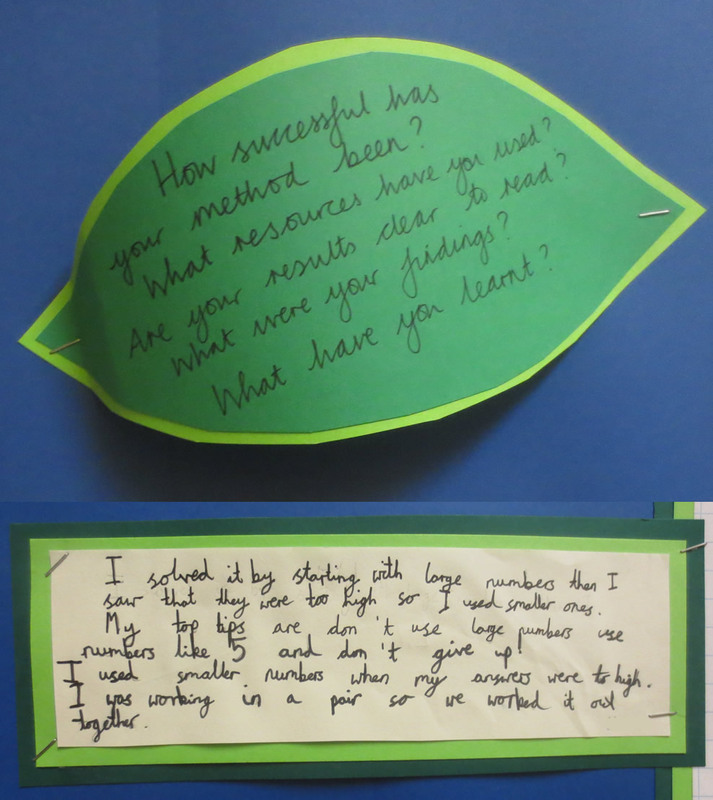 This will help to inspire reading and writing for different purposes. 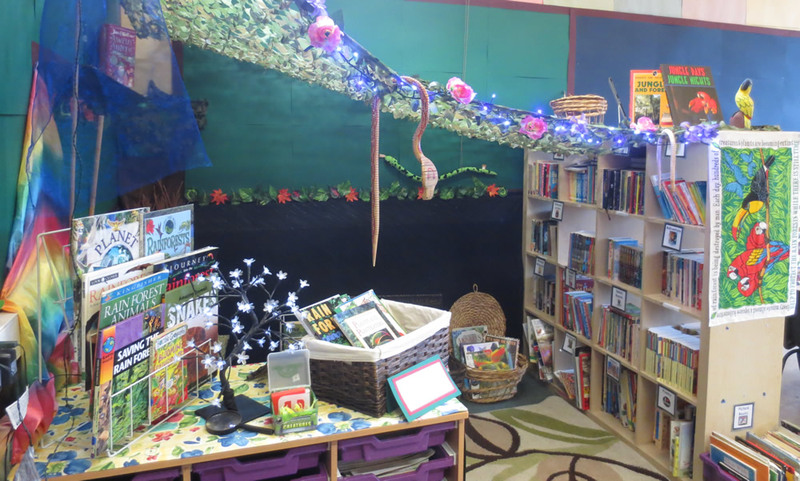 In the first half term, in science, we will be studying ‘Living Things and their Habitats’, where we will look at habitats, food chains, and food webs. 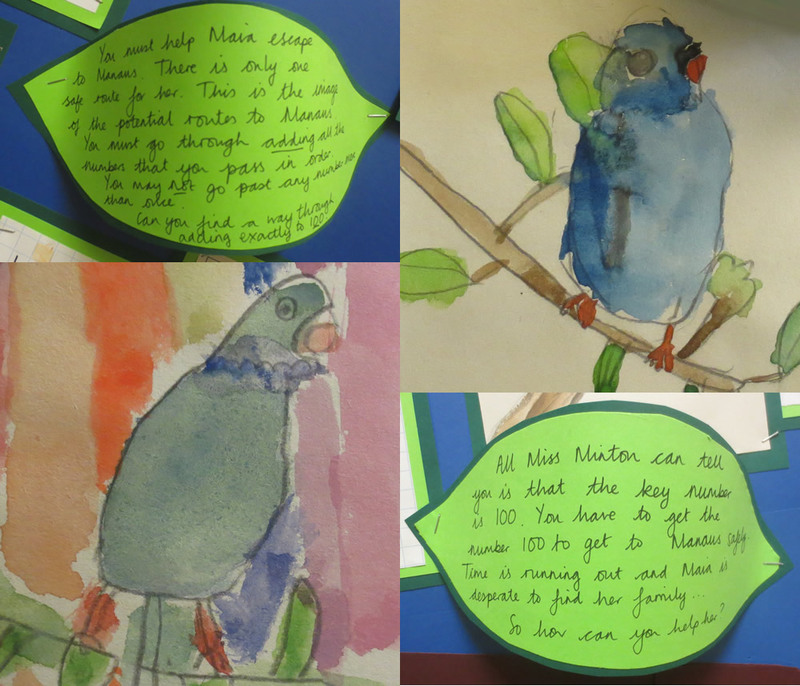 We will study a range of species found in tropical rainforests as well as looking at the environmental issue of deforestation. 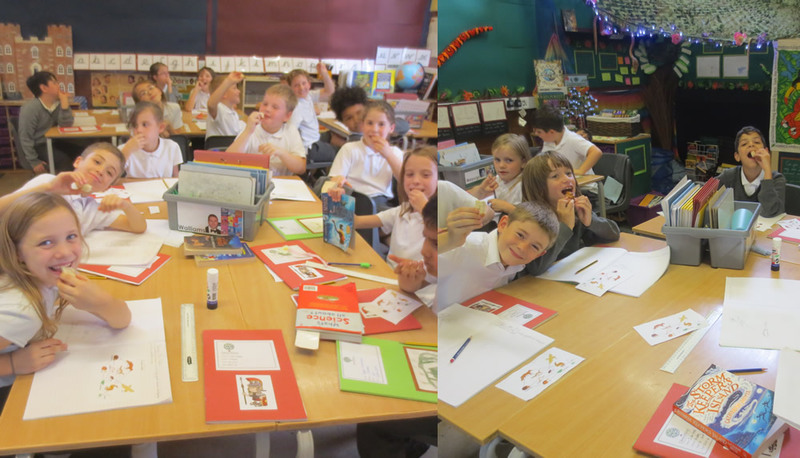 After half term, we will study ‘Animals, including humans which will include digestion and teeth. 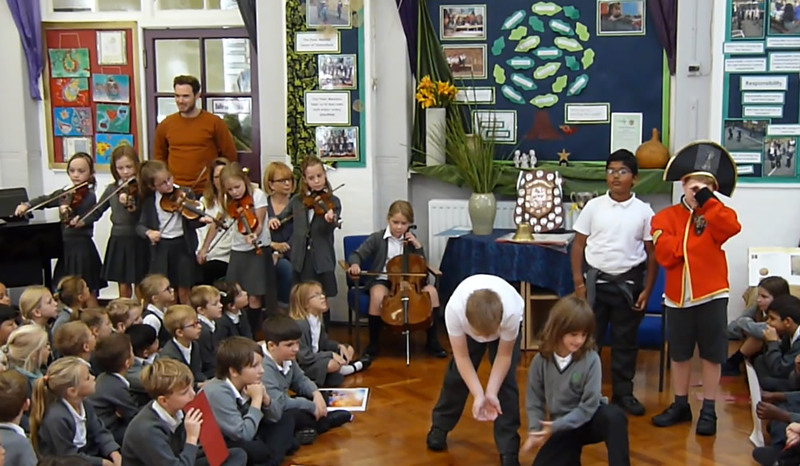 To support our topic on Rainforests, in music we will learn to sing and play songs and compose music about the rainforest. 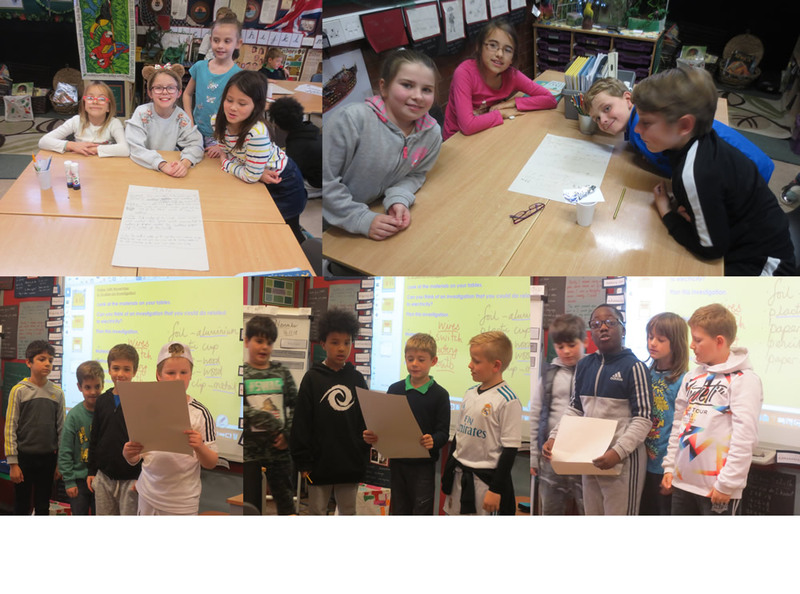 In computing, we will be focussing on e-safety and children will be creating a Comic Life information poster to discuss these issues. 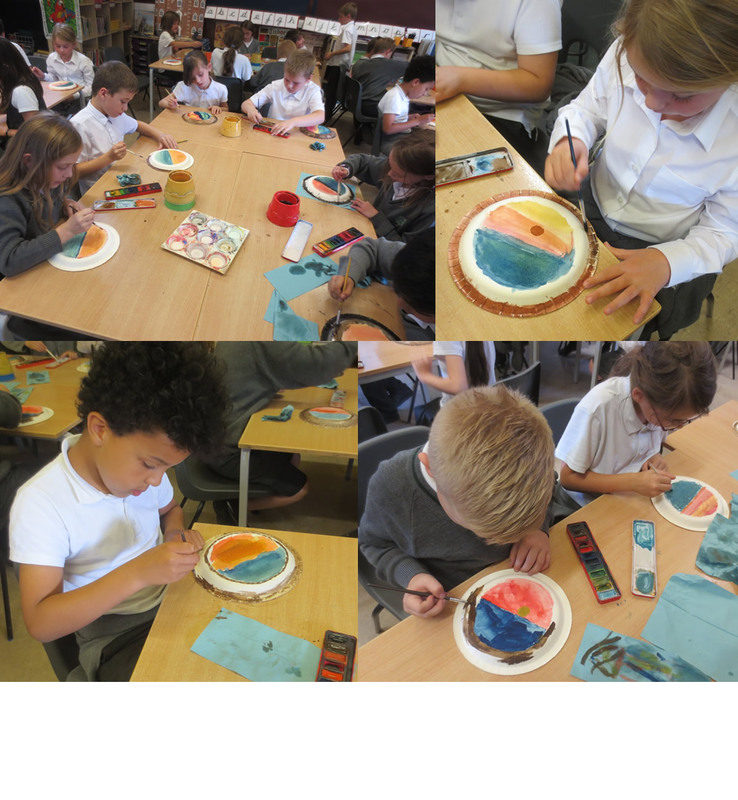 In art, we will be learning about colour mixing and how we can use the materials around us to create art. We will also be looking in detail at the painting of ‘The Fighting Temeraire’. 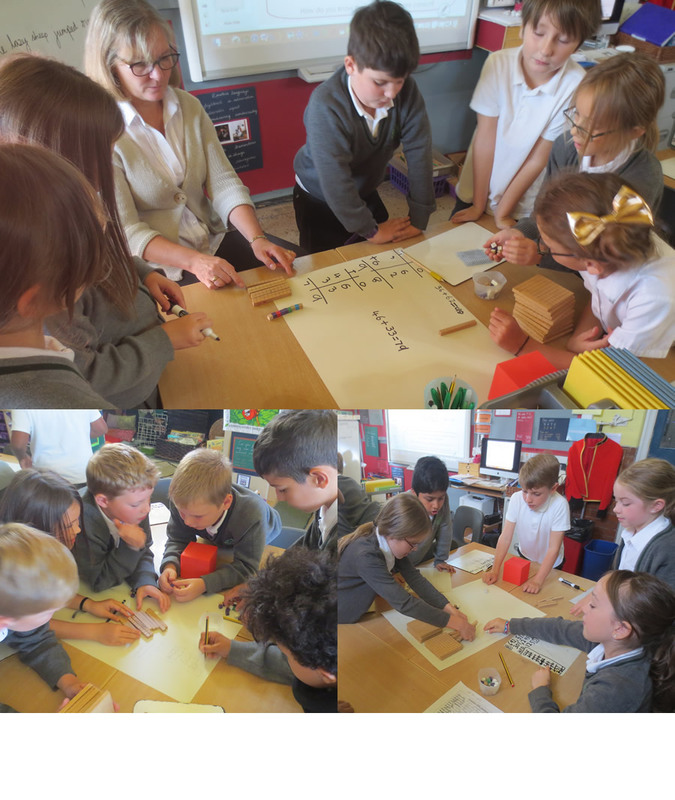 We will be studying weddings in RE this term, and will look at how they differ across a variety of religions such as Christianity, Judaism, Hinduism and Sikhism. 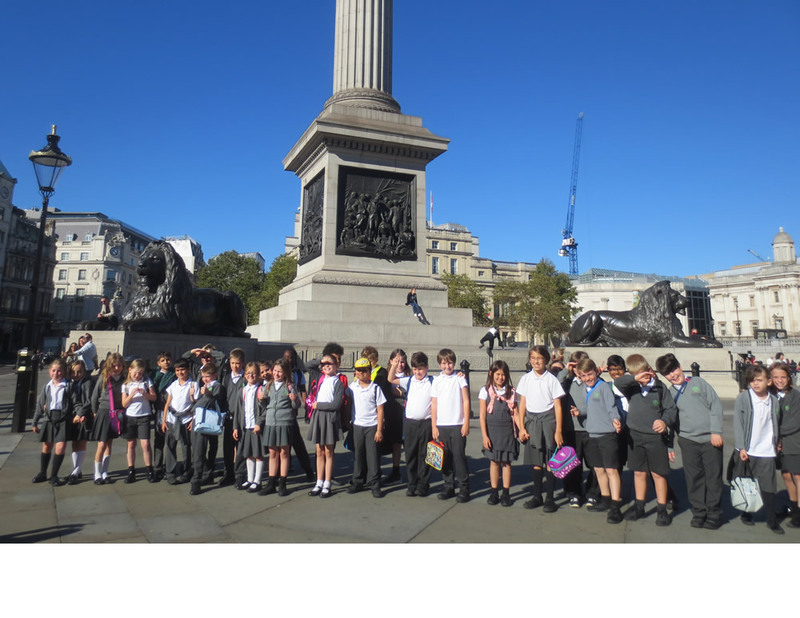 Our class assembly was about Nelson. Click on the news link to see more. 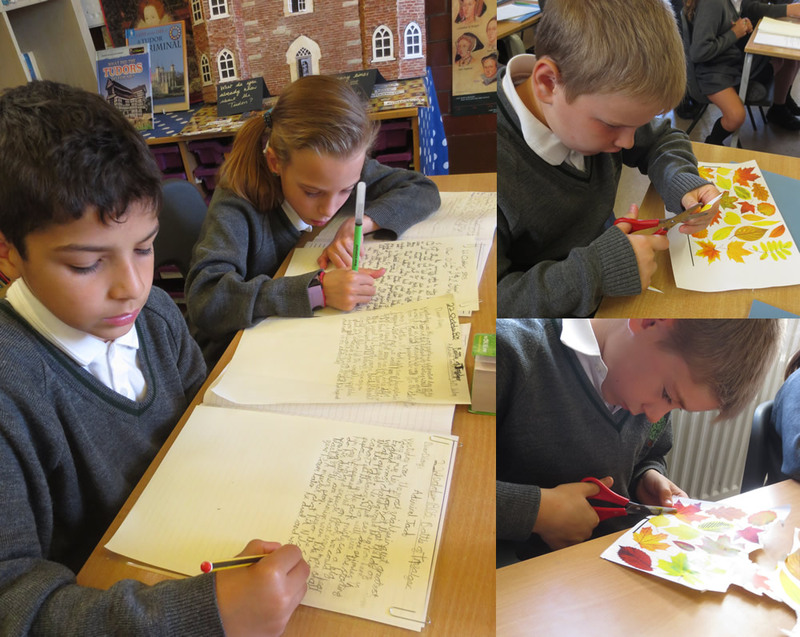 Preparing work for our display. 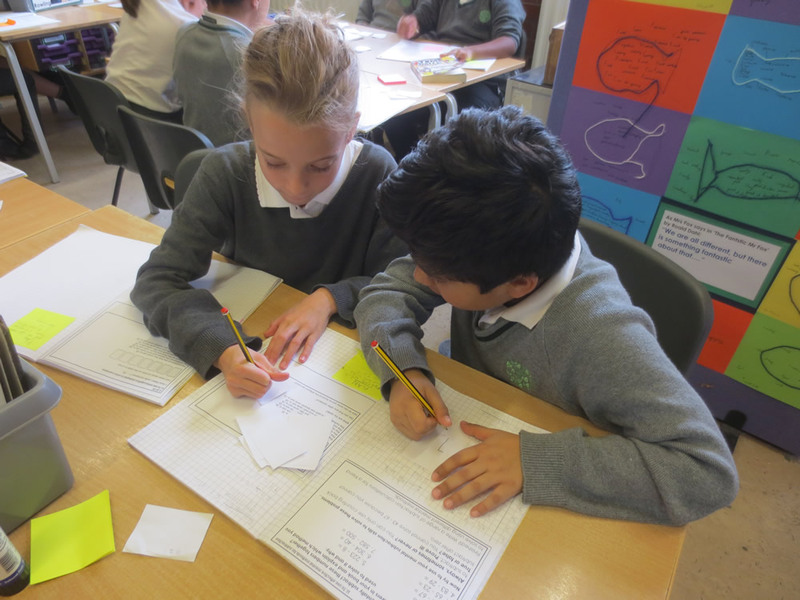 Using Dienes blocks for addition. 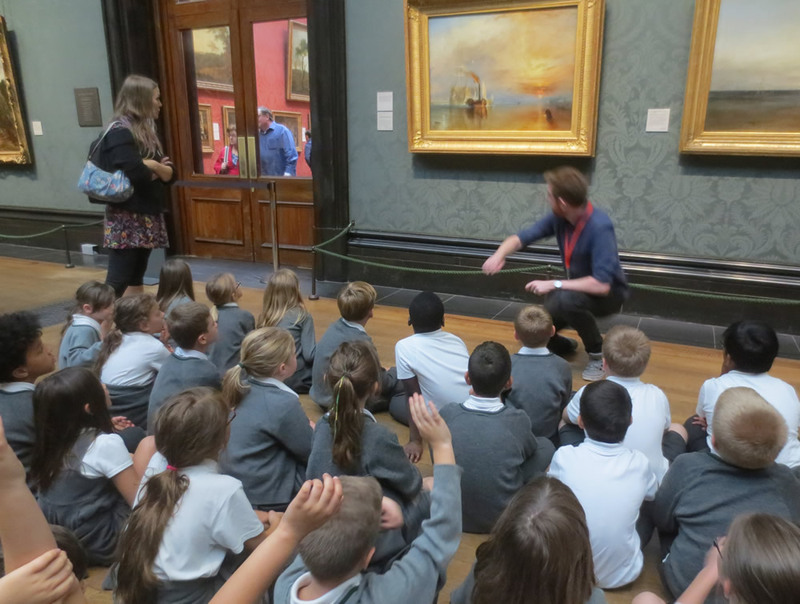 At The National Gallery we saw The Fighting Temeraire by Turner. The sun was glowing on the water. We saw a painting by Claude Lorrain, Seaport with the Embarkation of the Queen of Sheba, which also had sun on the water. 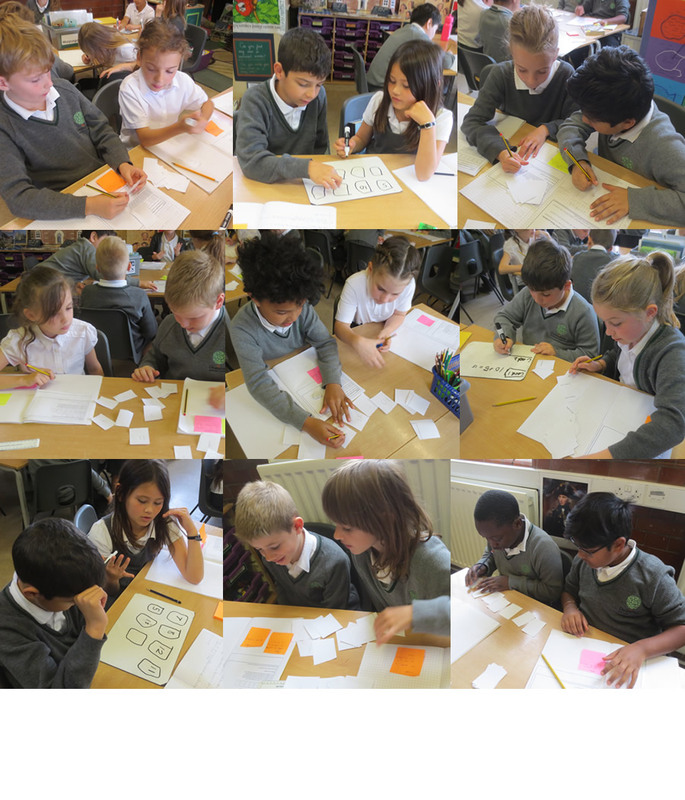 We used metacognitive skills to solve our maths challenge. 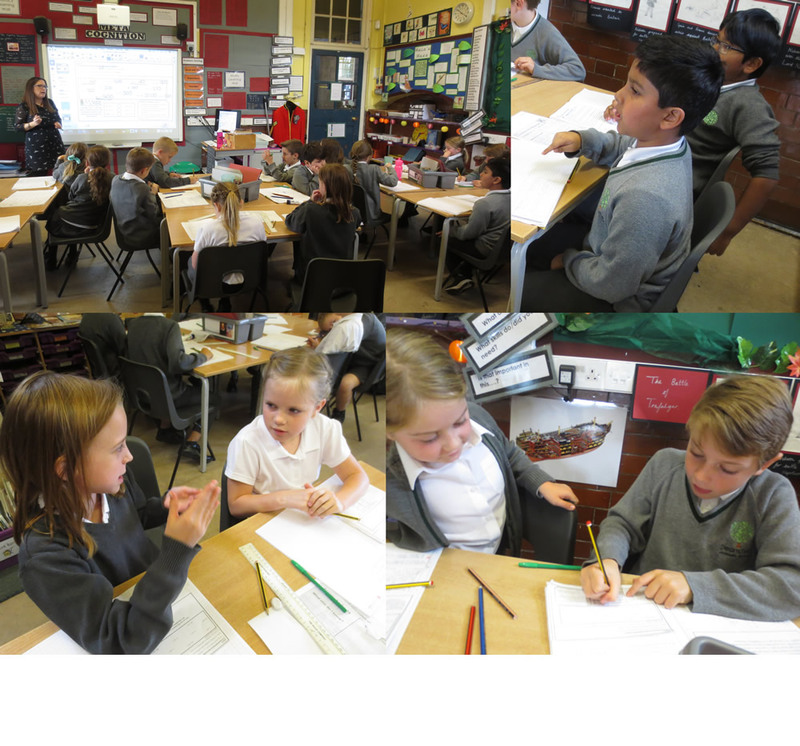 Discussing the commutative law in maths. The puzzle is: 6 numbers on the cards, face down. 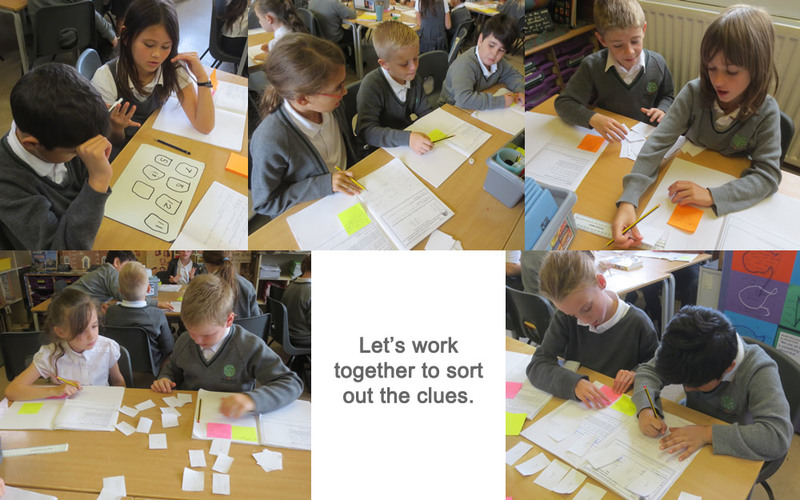 6 clues involving calculations. Careful painting but what for? Come back later to see! 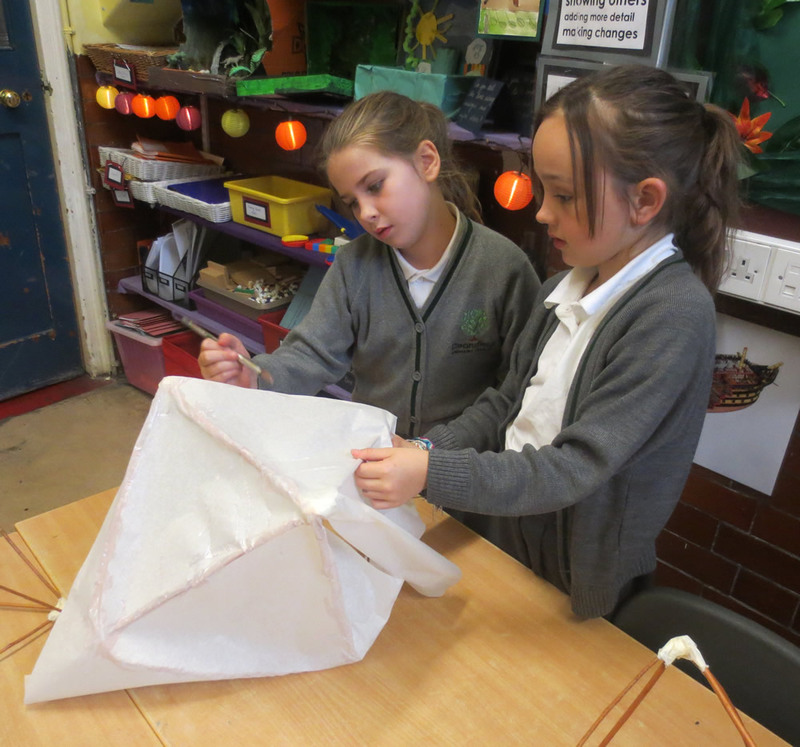 Willow withies and white tissue paper - making lanterns for Eltham Lights Up. Click on the news link to see more pictures. Views from a porthole. 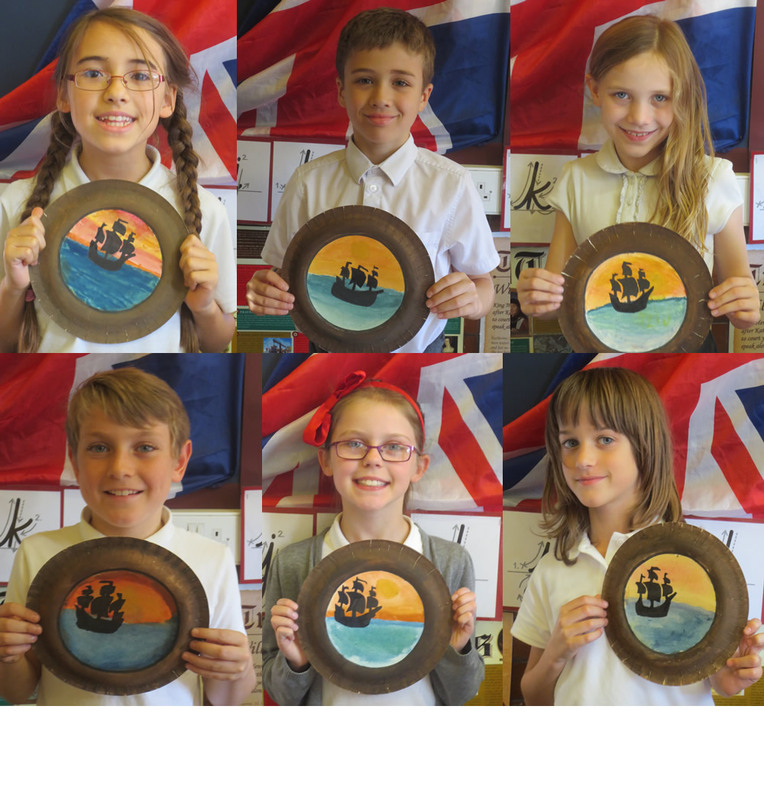 Ready for our Take One Temeraire display. 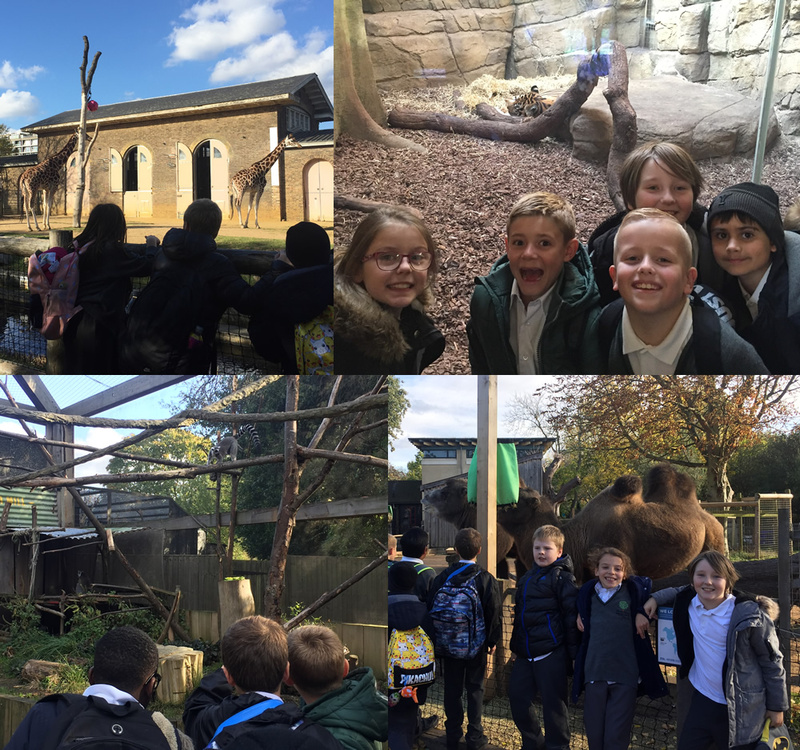 A great day learning about animals at London Zoo. 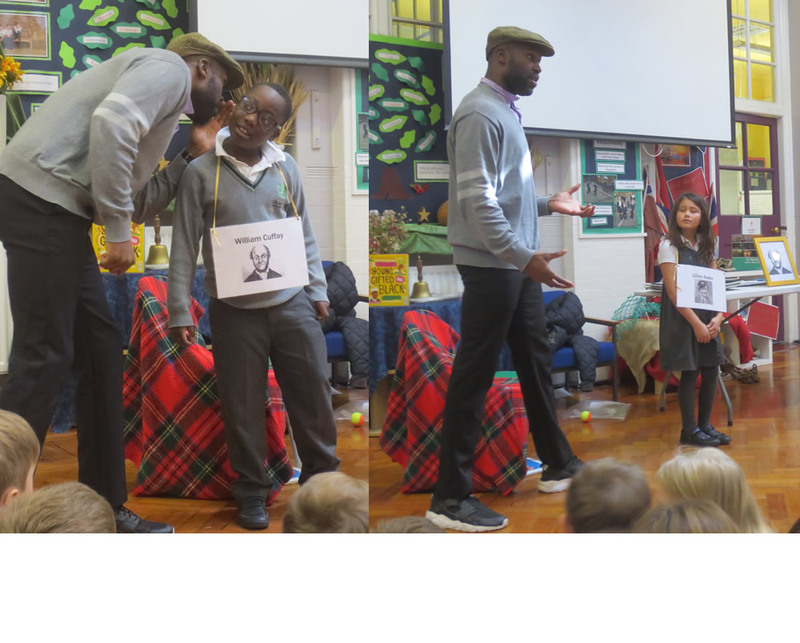 William Cuffay and Lilian Bader were two of the heroes we learnt about in the Black History workshop. Click on the news link to see more. 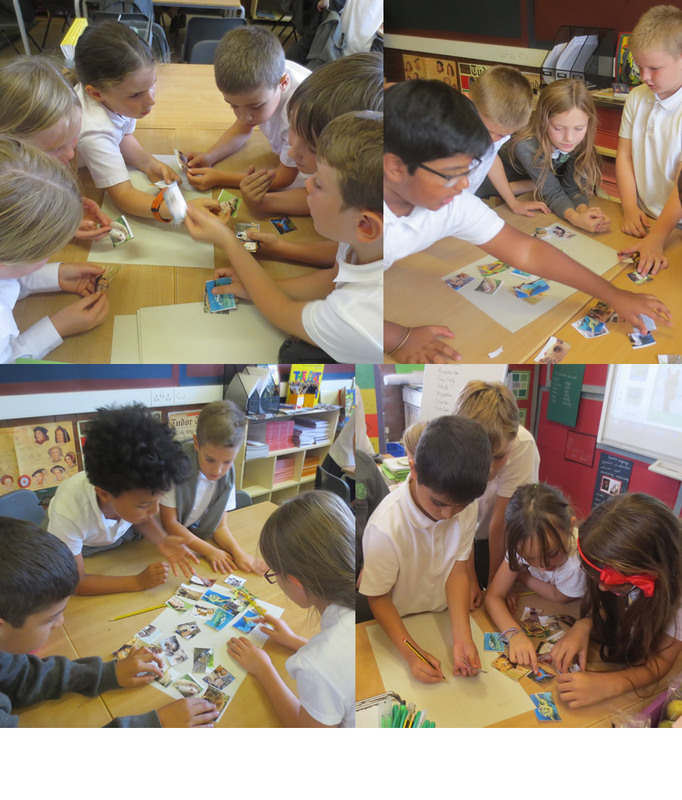 Planning and presenting an investigation involving electricity.